CAROLINE'S SISTER by No. 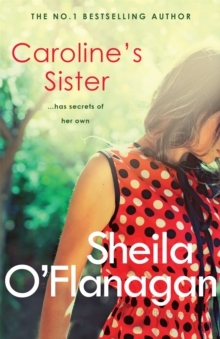 1 bestselling author Sheila O'Flanagan is an unforgettable tale of family ties, secrets and surprises - not to be missed by readers of Veronica Henry and Freya North. 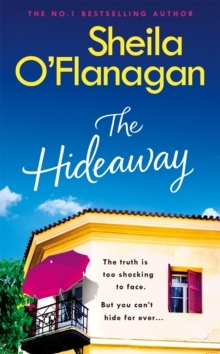 To her younger sister, Tessa, Caroline O'Shaughnessy seems to have everything - great looks, easy charm, and the distinctly desirable Damien Woods. But for Caroline, things don't feel quite so rosy. 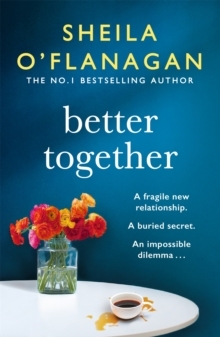 She'd dreamed about moving in with Damien, but not about having his child, just yet. And though he did the honourable thing when she told him she was pregnant, it obviously wasn't what he wanted either. 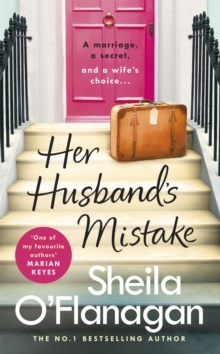 And as both of them struggle to make the best of a bad job, neither is prepared for the impact a moment of drunken indiscretion will have not just on their lives but on Tessa's too... What readers are saying about Caroline's Sister: 'I had a week of very late nights when I started reading this book. Once you start you just can't put it down. 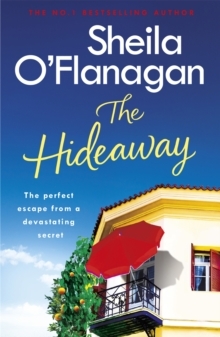 One of Sheila O'Flanagan's best - leaves you in total suspense' Amazon reviewer, 5 stars'Really loved this book.